and controllable with your smartphone. A high-quality fan ensures a silent and strong air circulation inside SOL-ONE. Wet&dry filters have the ability to trap VOCs and larger dust particles. Easy to replace or wash! Water is always a possible source of contamination. SOL-ONE wet&dry filters have silver tapes that create antibacterial zone inside the water bowl. 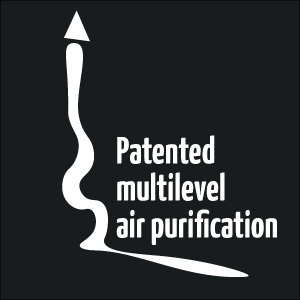 Air travels through a patented multilevel purification system from the bottom to top. Operates silently with an advanced filter and low operational costs. 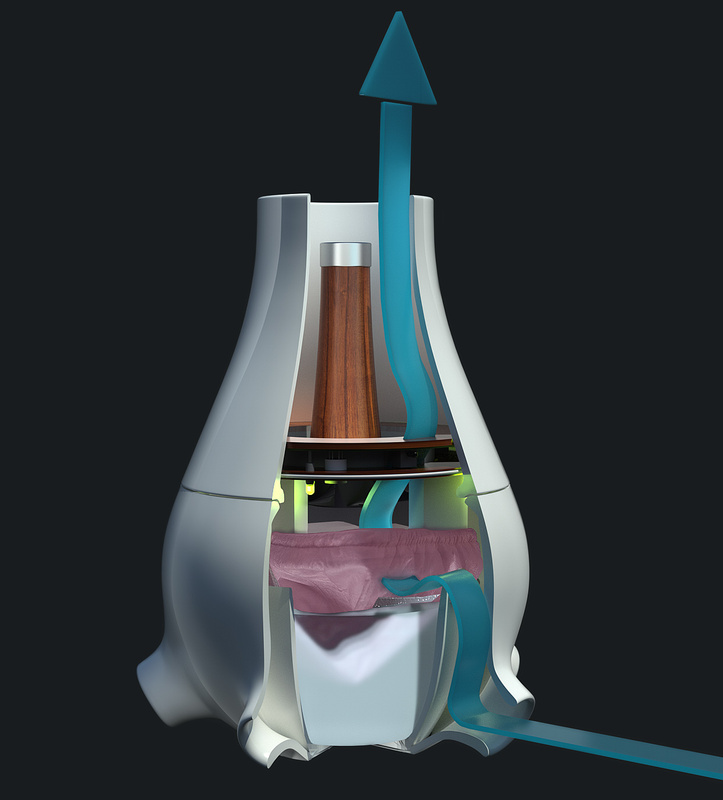 In addition, it is efficient and quiet while it’s working, and it is able to slightly humidify the air. It will purify the air filter out the dust, pet fur, or pollen. Emitting 20 million negative ions in a second makes your air 99% bacteria-free. Having negative ions in the air of our personal environment has beneficial eﬀects on the self-healing ability of the human body, and it also refreshes and energizes. The presence of negative ions improves the effectiveness of air purification and has a greater capacity to neutralize odors. Using the ionizing device with SOL-ONE® releases a large amount of negative ions without exhausting any harmful ozone. 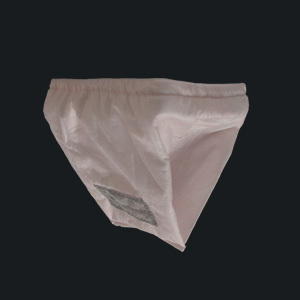 Offers you a wide variety of interchangeable scents. Using the scenting device with SOL-ONE can also inject fragrances into the released purified air. 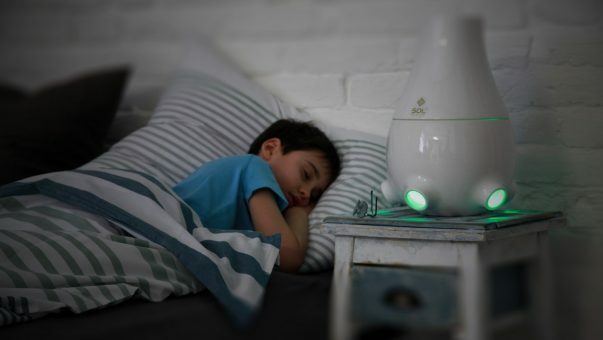 This allows the user to choose a fragrance to suit the mood and occasion; also they can change them without the scents mixing or polluting the air. 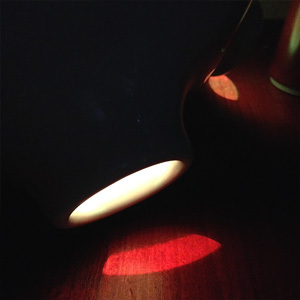 Gives you the option to harmonize the mood lighting with 8,000 color tones to choose from. Researches has proven that colors have mood-changing and spiritlifting eﬀects. With SOL-ONE’s built-in mood-lighting system, the user can set any color tone to suit moods and occasions. 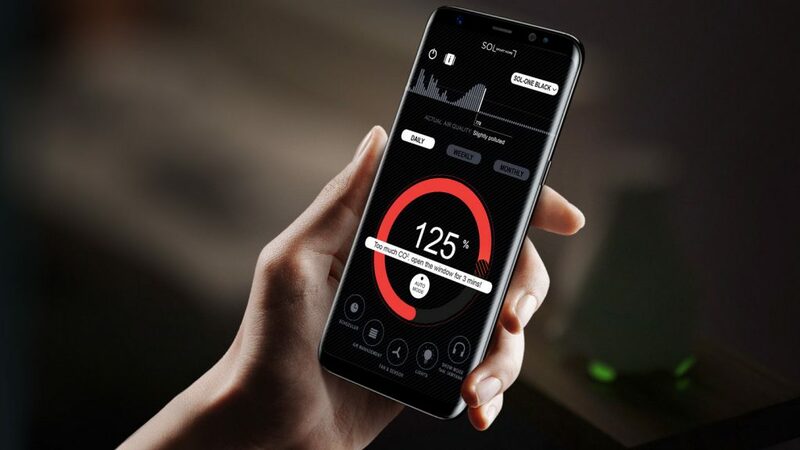 With freely downloadable iOS and Android apps, the SOL-ONE Smart Air Care device can be controlled by any smartphone or tablet. This feature makes it easy to tune the device or to learn all the details about its current activity. Easy and efficient! SOL-ONE is a 36x25x25cm (15″ x 10″ x 10″) middle-sized device, but its massive 3.5 kg thick porcelain housing and its water tank weigh an extra 1.2 kg when filled. SOL-ONE features the best-quality ionizer currently available, emitting 20 MILLION negative ions/second, which is roughly 1,000 times stronger than most ionizers on the market, without harmful ozone emission. Thanks to its efficient air-cleaning ability, it terminates up to 99% of indoor air bacteria, circulating up to 125 m3 (4415 ft3) of air every hour. When designing SOL-ONE our aim was to create the most aesthetically pleasing shape and overall appearance. That’s why we decided to use only noble materials like porcelain and wood instead of plastic. Change your air purification preferences anytime from your smartphone via Bluetooth. 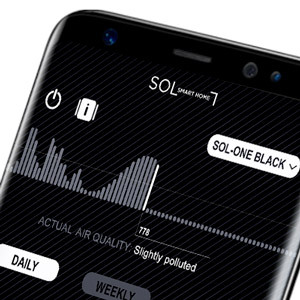 The SOL Remote app features scheduling, environment-aware air cleaning, manual speed settings and more. 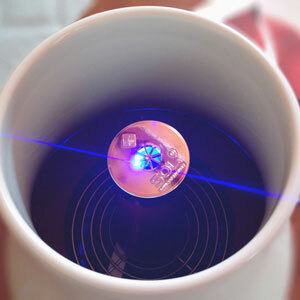 SOL-ONE consumes up to 13 Watts of electricity on its full load, which is about as much, as an energy saver lightbulb. 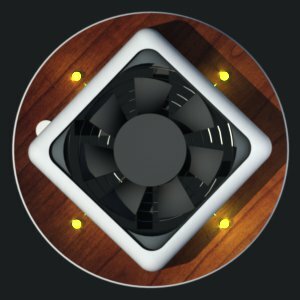 SOL-ONE’s main filtering feature is that it can and should run 24/7 even at night on a super silent 25 dB (lowest) fan noise. SOL-ONE’s filter only has to be washed and its water supply refilled every 7 days. One filter’s lifetime extends over 12 months. This adds an additional environmental protection, as you will not produce any extra waste as usual with other air purifiers.